A unique store filled with new and vintage items of timeless value. 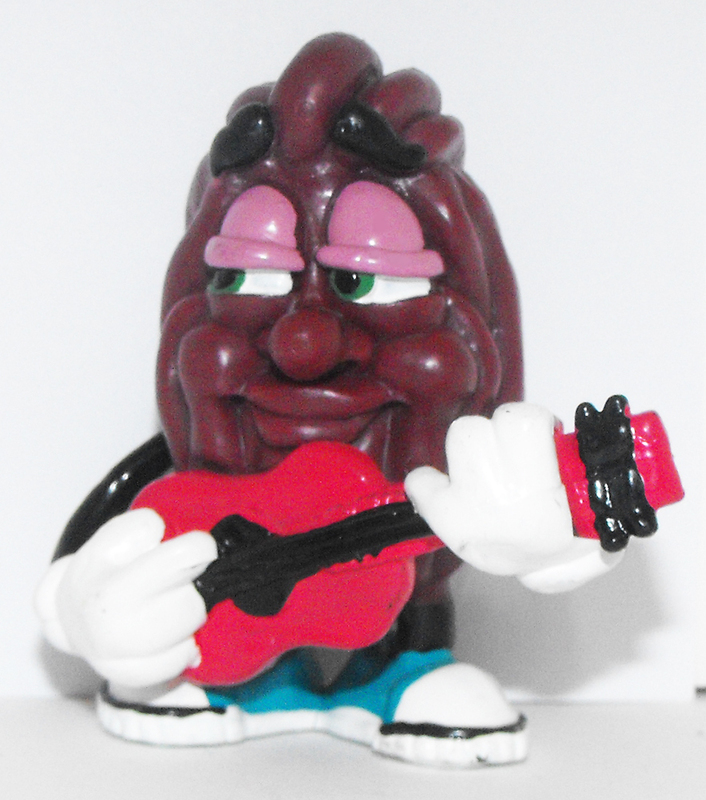 California Raisin Large 3 Inch Vintage Plastic Figurine Playing Red Banjo. Used, Very Good Conditions. Figurine comes loose without any packaging or tag. This figure is a collectible toy for adults or is great for children ages 3 and up. Get it for your child or for your collection today! Each figure MAY have small rub marks from rubbing against other figures but I have put it in a plastic baggy to prevent any more. Most figurines do not have any marks, but some might have some minor ones. Any marks can be easily cleaned with a Magic Eraser. Just get it wet and all marks wipe away. All photos are stock photos and may not be a photo of the actual photo of the actual item you will get - but the picture represents the exact same style and size of the figure that you will receive. We ship to any country in the world! TimelessTrinkets.com specializes in vintage 1980s cartoon toys & dolls, 1970s and earlier toys, and 1990s and today’s toys. We send orders to any country in the world using the U.S. Post Office and we ship orders within 3 business days of receiving payment. 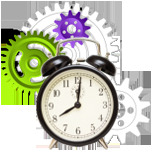 We provide fast, reliable service and have a 30-day, 100% money back guarantee. 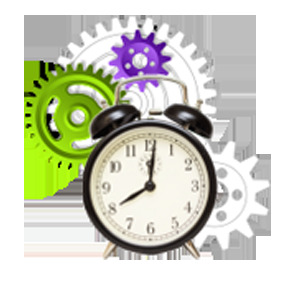 We accept a wide range of payment options including Money Orders, Checks, PayPal, and cash in US Dollars. Check out our extensive eBay store. We have many clearance and sale items as well as our regular price items on eBay.